Home / Volunteer with us! 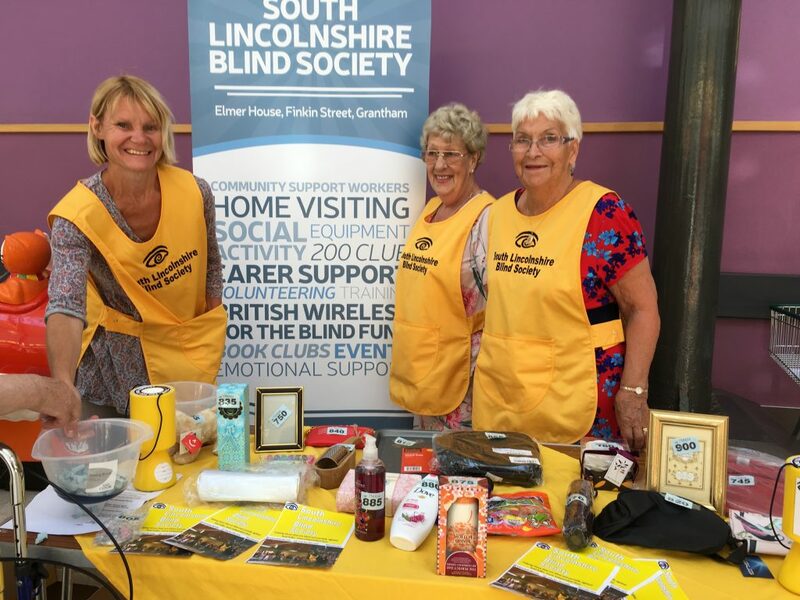 Volunteering Opportunities within South Lincolnshire Blind Society. Here at SLBS, we know we wouldn’t be able to provide even half of the wide-ranging services we have on offer, if it wasn’t for the dedicated and fantastic work of our volunteer community. Volunteers are an integral part of our society, and help us provide such vital and beneficial services for our service users. Some of our volunteers have come to us as a result of personal experience of going through sight-loss with someone, and know the importance of being able to live as independently as possible. Others have come to us simply because they have a spare couple of hours either on a regular basis or just now and then, and the desire to support others while also expanding their own social lives and friendships. In return for our volunteer’s dedication and hard work, we offer our full support, Visual Impairment training, and frequent coffee mornings to give everyone a chance to get-together and celebrate the work they do. For more information on these opportunities, or for general volunteering enquiries, please don’t hesitate to contact us on 01476 592775, or via email at slbs@blind-Society.org.uk.